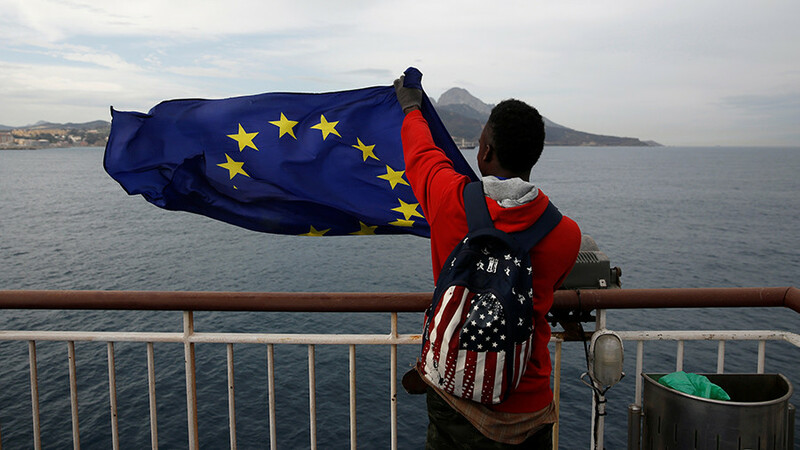 Europe is not ready for a federal system, trusted allies of Chancellor Angela Merkel’s Christian Democrats (CDU) have said, rejecting a vision for the continent as proposed by Martin Schulz of the Social Democratic Party (SPD), a former coalition partner. 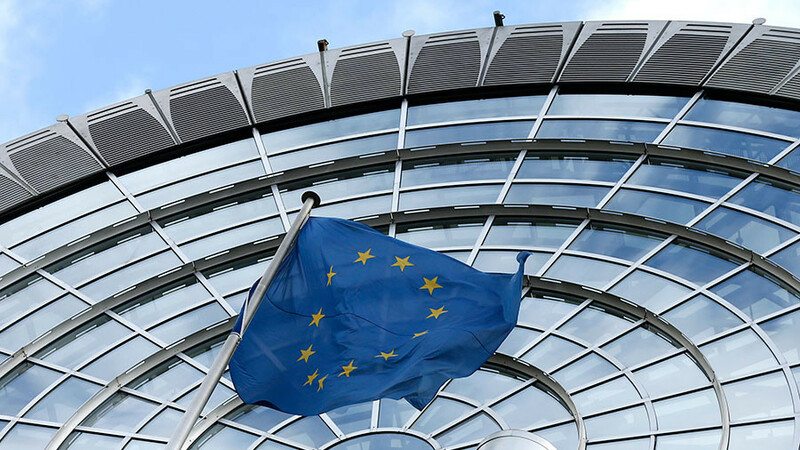 The Chairman of Germany’s Social Democratic Party (SDP) wants to redesign the EU into the ‘United States of Europe’ by 2025, under a single constitutional treaty. Those who disagree with the federal constitution, under Martin Schulz's proposal, would automatically have to leave the EU. 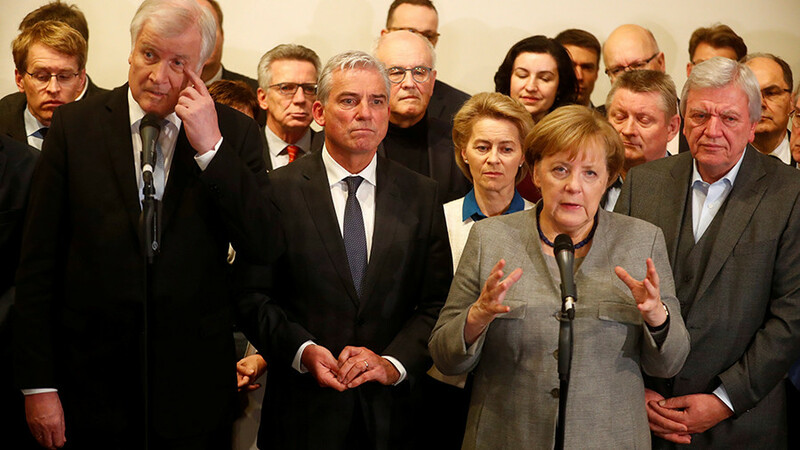 Angela Merkel’s gift for substituting compromise for vision will not bail her out now that deep-seated rifts have appeared across the German political establishment, but at least for the moment, all solutions to the crisis go through the 12-year Chancellor. 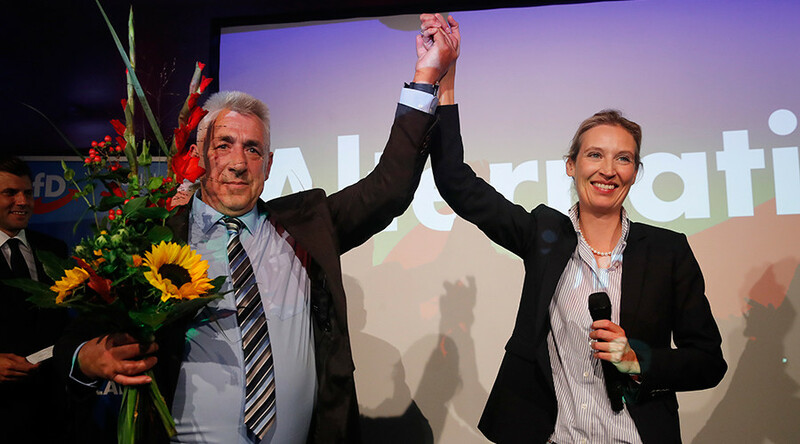 The right-wing Alternative for Germany (AfD) party entered parliament for the first time in its history with 12.6 percent of the vote in the German election, according to official preliminary results. 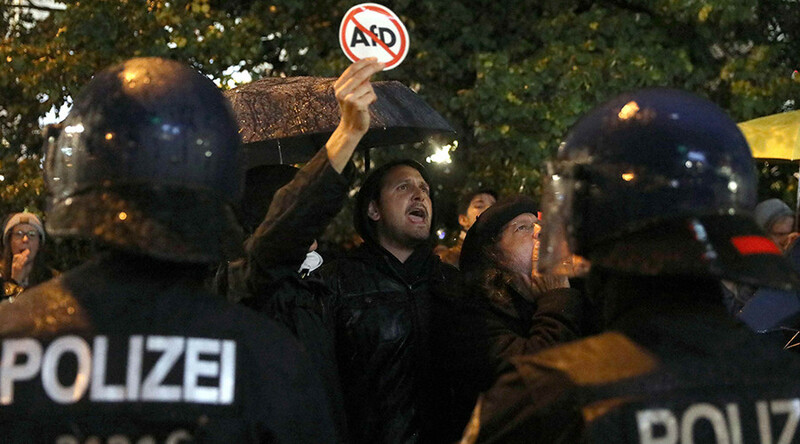 Angela Merkel’s CDU, allied with Bavaria’s CSU, won with 33 percent. There has been no evidence of any interference in the ongoing German federal parliamentary elections thus far, the head of the German Federal Election Committee, Dieter Sarreither, told Russian news agency RIA Novosti.